We Promise the Best Food and Service in Gippsland. Specialising in stand up Cocktail Receptions, for up to 160 guests or sit down reception for up to 120 guests. We will sit down with you to create a menu and drinks package that will make your day very memorable. 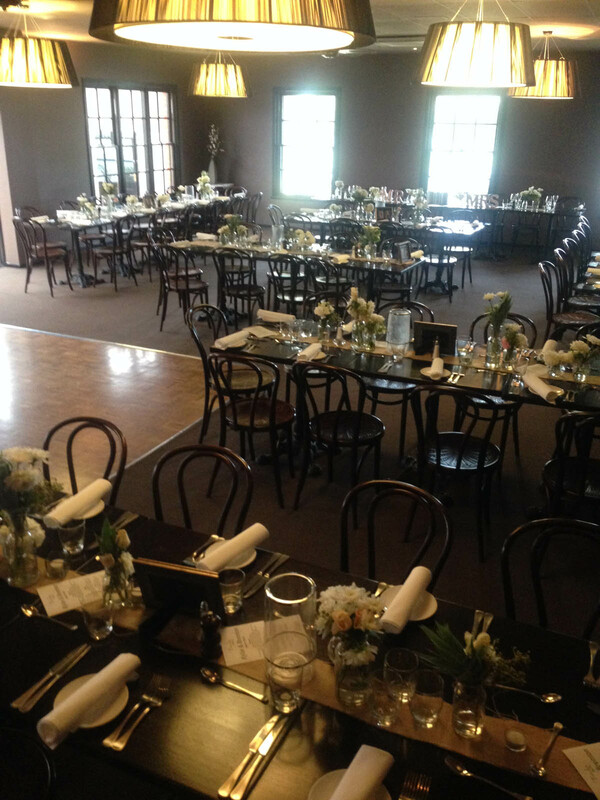 Contact us today to discuss your requirements or to make an appointment to see Brad & Damien to create your functions.